Squiggle Park is an excellent program/educational apps for grades PreK-2nd that focuses on Literacy and Reading skills. This is done through fun engaging games and activities that focuses on skills such as: phonics, spelling, word/letter recognition, and more. All of this is done in a safe environment that tracks students usage/progress. As students progress through the games they will unlock more levels and learn new skills. Finally, the teacher dashboard makes it easy for educators to monitor student progress through detailed reports that makes it easy to differentiate instruction. I highly recommend checking out Squiggle Park by clicking here!!! EDpuzzle the amazing simple to use site that educators everywhere are using to "flip" a classroom and differentiate instruction has recently release their "online" curriculum for teachers. Educators can now access all video-lessons and questions for the whole school year and search for them by subject or grade level. This is a great way to easily gage student learning in a wide range of subjects and save educators a bunch of time. 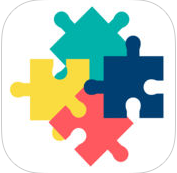 I highly recommend checking out EDpuzzle by clicking here!!! *EDpuzzle is an advertiser of Technology Tidbits. "Andi's Adventure is a tale of one little girl whose imagination brings color to her world. When she's given the freedom to create and share her story in school, she brings this magic to her classroom and keeps the sparkle in her eye." Andi's Adventure is the new educational initiative to help educators keep creativity alive in their classroom and their student's lives. 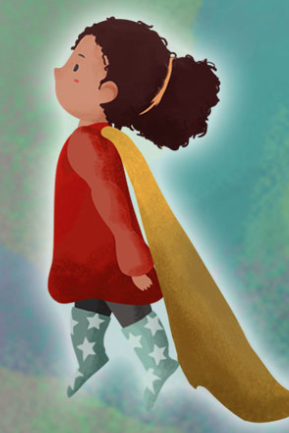 Then read her story/buncee "My Trip to Space" w/ your class and sign the pledge and receive a #andicreate digital badge in your email. For more information on Andi's Adventure click here!!! Zebra Math is an innovative new iOS app for working on basic Math skills. 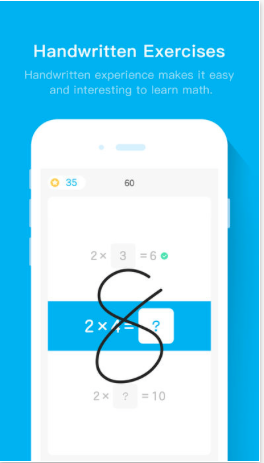 Zebra Math is a fun app that focuses on skills such as: addition, subtraction, multiplication, etc etc by having a student just draw the correct answer to the problem in the allotted time. As a student progresses they will learn more skills and move on to the next level. Also, a student can share their scores w/ others. I only wish there was a reporting feature that shows which problems a user got right/wrong, etc. I highly recommend checking out Zebra Math by clicking here!!! Choosito is a search engine for education that I found out about from Technology & Learning. This is a great way to search the web in a safe way as well as library resources. Best of all, all search results display a reading level which makes it similar to Nettrekker and ideal for education. I highly recommend checking out Choosito by clicking here!!! For my Pinterest board on Search Engines click here. 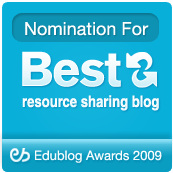 Super Teacher Worksheets the excellent resource for educators recently announced a contest for this month (October 2017). The rules are simple, just go to this link https://www.superteacherworksheets.com/contest.html and fill out your name and email address and click submit. 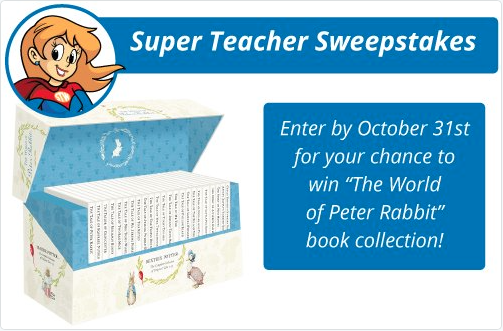 The winner will receive Beatrix Potter's World of Peter Rabbit book collection ($100 value). For more information click here!!! 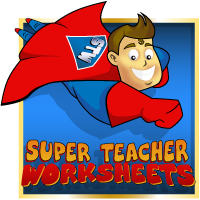 Super Teacher Worksheets is a wonderful site w/ printables, worksheets, quiz/puzzle generators, and more for a wide range of subjects and grade levels. 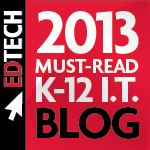 *Super Teacher Worksheets is an advertiser of Technology Tidbits. 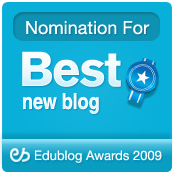 Blended Play is an excellent new site that I just found out about from Larry Ferlazzo's blog. 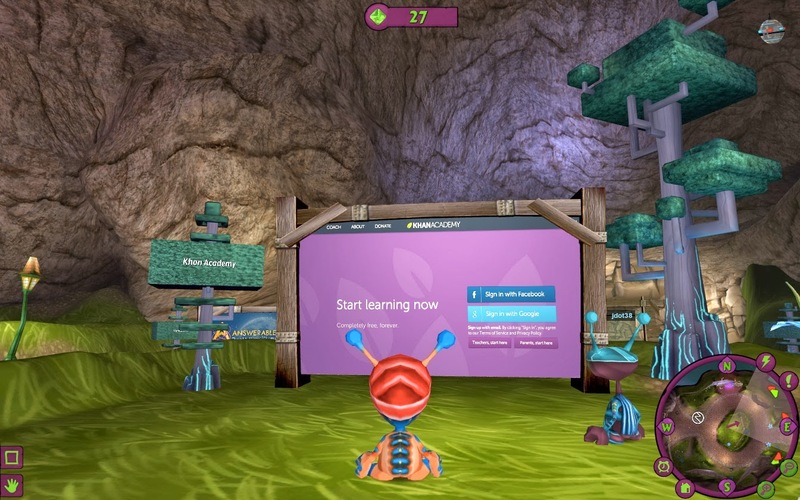 Blended Play brings Game Based Learning to the classroom in a fun and easy way. All a teacher has to do is select the game (i.e. Mountain Climber, Viking Fleet, Sushi Take Over, Space Sale), add the questions, group the students into teams, and then display/project it on a board. 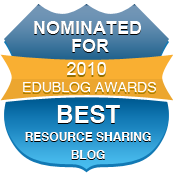 This is excellent for education as it can be used for any subject/grade level and for blended learning. I highly recommend checking out Blended Play by clicking here!!! *Be sure to check out their latest updates!!! **Answerables iPad app available here!!! 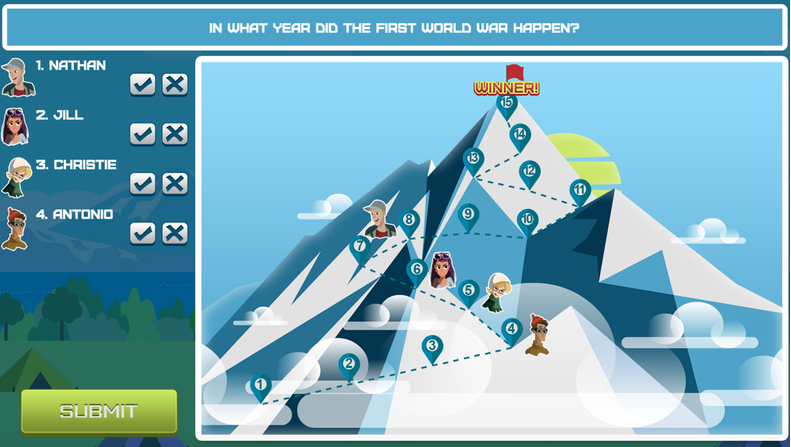 Answerables is a wonderful new innovative site/game that is perfect for Game Based Learning (or more accurate Game Based Learning meets Learning Management System). It reminds me of Second Life but geared more toward kids w/ their fantasy/SciFi environment. The game takes place in the 3D virtual world of Answerables on a planet called Proxima, where the native Ansibles (students) encounter an alien race. What makes this so great for education that is the safe/COPPA compliant environment that Answerables provides. This is an ideal place for students to collaborate w/ others and develop their social learning skills. Answerables provides windows (i.e. Second Life) to view the web, go on quests, etc. The student dashboard allows students to track their quests, notifications, events, PODS (Personal Online Development Spaces), and more. nger hunts, host live events, and best of all "Gamify" their lesson. This is great for introducing a new concept, guided/differentiated instruction, and even "Flipping" a classroom. Also, teachers (parents too) can track/monitor student progress, share and view resources by collaborating w/ other educators, and even setup tutoring courses where they set their own rate. For my Pinterest board on Game Based Learning click here. 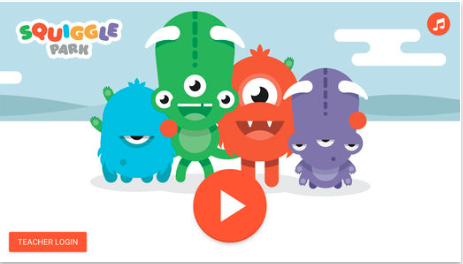 contain text, images, and animations making learning fun. I highly recommend checking out Tinycards by clicking here!!! 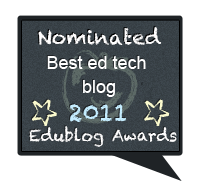 For a more detailed review check out Edshelf. "i Know it just keeps getting bigger and better! Currently, there are more than 22,000 interactive math questions live on the site! Sign up for a free account, and you'll see why iKnowit.com is the next best thing for your classroom!" 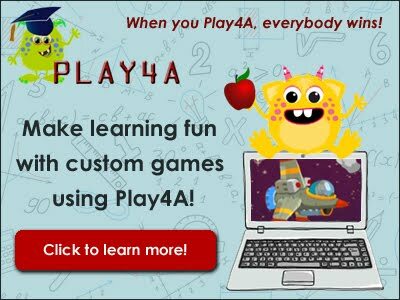 Be sure to check out this excellent site for grades K-5th for interactive Math practice in these fun engaging games/exercises. I highly recommend checking out I Know it by clicking here!!! *I Know It is an advertiser of Technology Tidbits. 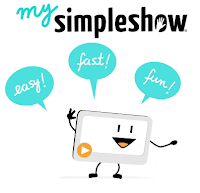 Mysimpleshow is an excellent site for educators and students to make videos/presentations. This is done through a easy-to-use interface where a user selects a template and then creates a script for their project/story. The mysimpleshow engine does the rest and creates a beautiful looking video. This is great for creating explainer videos to introduce a topic, assess student understating, and even for blended/flipped learning. 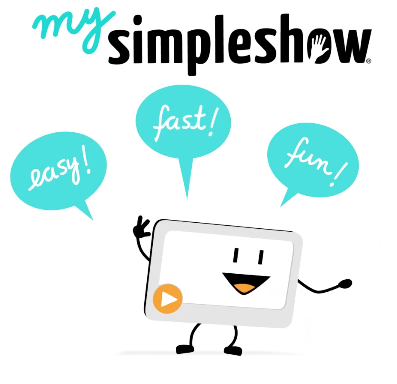 I highly recommend checking out mysimpleshow by clicking here!!! Storyboard That the wonderful resource that educators everywhere are using for a variety of educational purposes (i.e. timelines, digital storytelling, project based learning, etc), has just release their latest bundle for Halloween. These activities cover a wide range of topics from story starters, holiday cards, monsters, safety tips, and more. Storyboard That is an excellent learning tool w/ educational portal, where teachers can manage, track, differentiate instruction, and assess student accounts in a safe environment. This easy-to-use site has an abundance of teacher guides and lesson plans, that makes it easy to integrate into any classroom or curriculum. 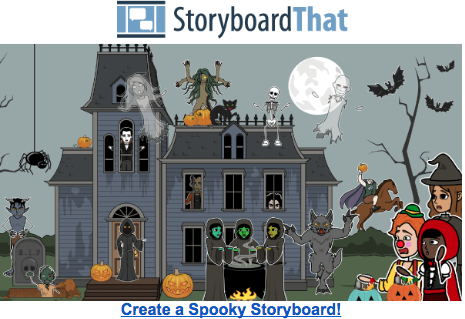 I highly recommend checking out Storyboard That for Halloween by clicking here!!! TypeDojo is an excellent site for students grades 1st-8th looking to improve their typing/keyboarding skills. 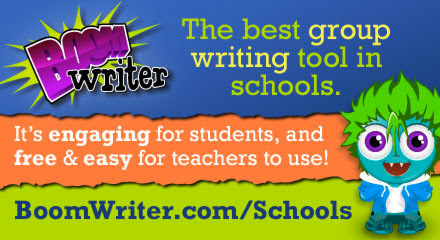 All a user has to do is select how long (1,3, or 5 min) they want to take their typing test and grade level and begin. Also, a user can select what kind words, or keys (i.e. home row) they want to practice on. Once a student is done they get a detailed report or certificate that shows how many words per minute and accuracy they preformed. I highly recommend checking out TypeDojo by clicking here!!! For a more detailed review check out Monica Burns amazing blog. 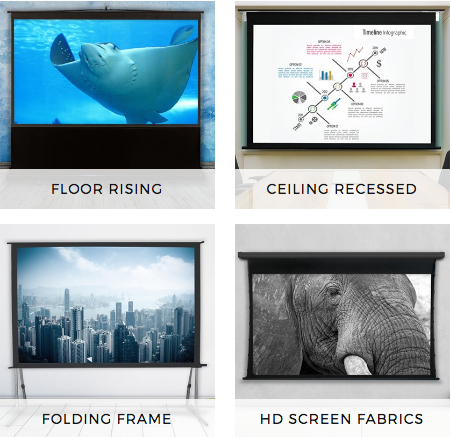 Projector Screen Store is a great site for educators or parents looking to find screens, projectors, cables, and more for home or their classroom. Also, this is an ideal place to find good deals and other resources such as: how to build a home theater or how a green screen works. 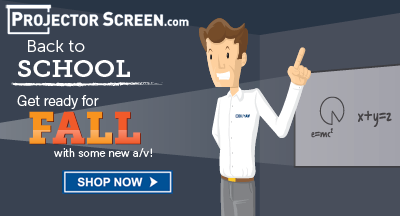 I highly recommend checking out Projector Screen Store by clicking here!!! For an interesting read on the evolution of the green screen click here. 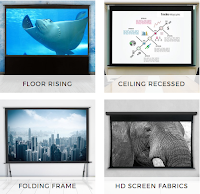 *Projector Screen Store is an advertiser of Technology Tidbits. Reading Racer is a free new iOS app that I just had the pleasure of reviewing. This is an excellent easy-to-use app that uses the mobile device's microphone to "listen" as a student speaks the words on the screen. This is really innovative and separates Reading Racer from other educational apps on the market. Reading Racer is designed for kids ages 5-8 and uses speech recognition as the user speaks the words/sentences as fast as they can. The way this works is the student presses the microphone button and holds it down while speaking the word. The words highlight as they are read and calculating how many in a row are read. If a user takes their finger off the microphone the word is then read to help them along. This continues as other characters race against them. The better a student finishes the more points they get to help them unlock other racers and tracks. 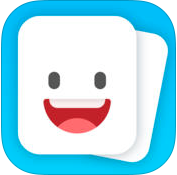 This is a great educational app to use for Reading and Comprehension and to use Game Based Learning in the classroom. I highly recommend checking out Reading Racer by clicking here!!! 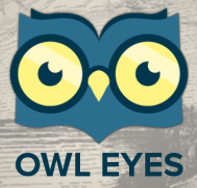 Owl Eyes is an innovative site that lets teachers create "classrooms" where their students can read and interact w/ texts. Student's are able to select through a wide variety of literature and then annotate the text. This is helpful as they can take notes and pickup right where they left off when reading. Best of all, the teacher tools allows educators to create quizzes to assess how students are doing and they can even track/manage their student accounts. Educators are using Owl Eyes in a number of different ways such as: differentiating instruction or flipping a classroom. I highly recommend checking out Owl Eyes by clicking here!!! *Owl Eyes is an advertiser of Technology Tidbits. WittyWe is a new site I just found out about from Monica Burn's amazing blog. WW reminds me of q more robust version of BrainBop and is a excellent place to find online courses/educational videos on a wide range of topics (i.e. Math, Health, Science, etc.) These animated lessons (5-10 min in length) are designed for El Ed kids through college and can be accessed on any device. Also, there are special courses that will help students develop their "life" skills. Finally, there are interactive resources, activities, and quizzes that can be taken after each video (w/ more coming). 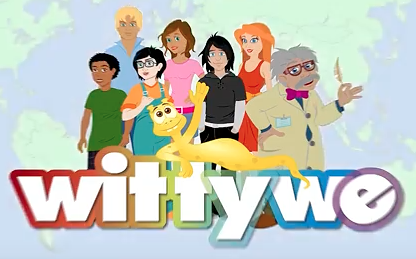 I highly recommend checking out WittyWe by clicking here!!! 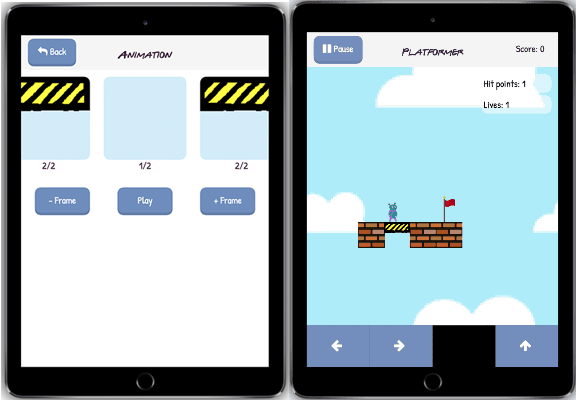 Sketch Nation the simple to use mobile (iOS/Android) app/site for creating games recently updated their lesson plan ideas page. This is a great place for educators to go to find ways on how to integrate Sketch Nation into their classroom. These lesson ideas focus on a wide variety of subjects such as: Coding, History, Math, and more. Sketch Nation makes it a seamless way to introduce STEM into their classroom in a fun and engaging way. 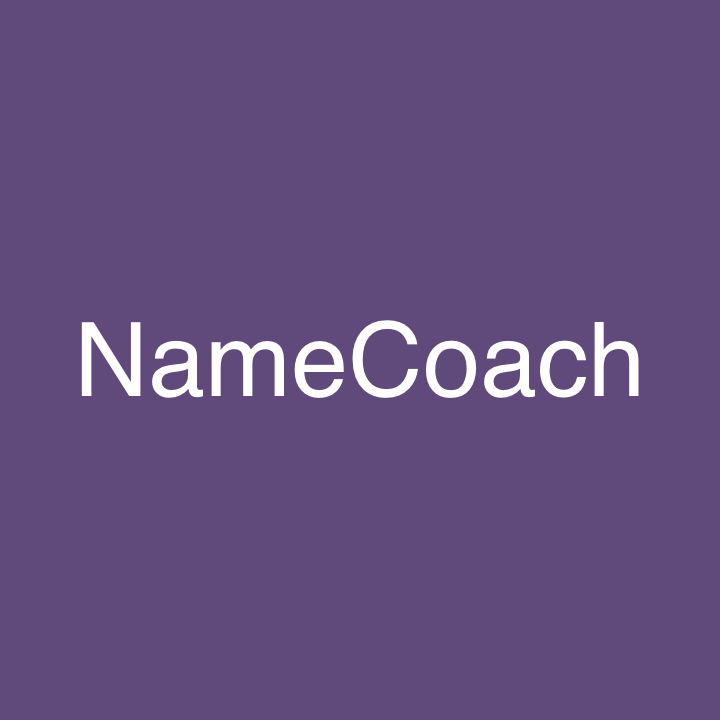 I highly recommend checking out Sketch Nation Lesson Plans by clicking here!!! *Sketch Nation is an advertiser of Technology Tidbits.